Dive deep in the European electronic music scene, with the Berlin-based duo formed by Hanibal and Penta. Hanibal is an Italian musician, who began playing at a very early age in the late eighties (he recorded his first single when he was only 15 years old). For a long time he sang and played guitar with different band since 2003, when he started his solo project that saw the publication of: “Songs from the End of the World” (Joprec, 2008); “AniBaal” (Musicaoltranza, 2009); “The Return of the Little Golden Prince” (7seas, 2010); “Living in the Ice Age” (IM Electronic, 2011); “Sunson” (Kutmusic, 2012). Penta owes his musical training at the city of Berlin, the city where he was born, where he lives and where he played as a DJ since the late nineties. 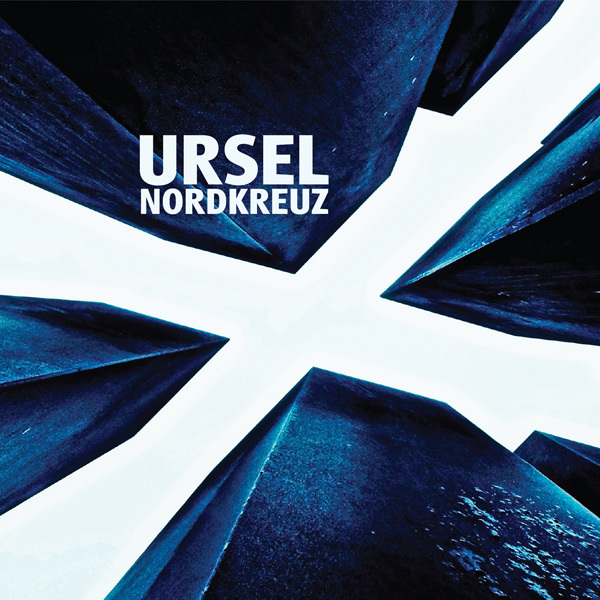 The meeting between the two led to the formation of Ursel and the release of their first album project: “Nordkreuz”.